Finding the confidence to follow dreams can be a daunting experience. However, when a passion clicks, there is no reason not to pursue it. 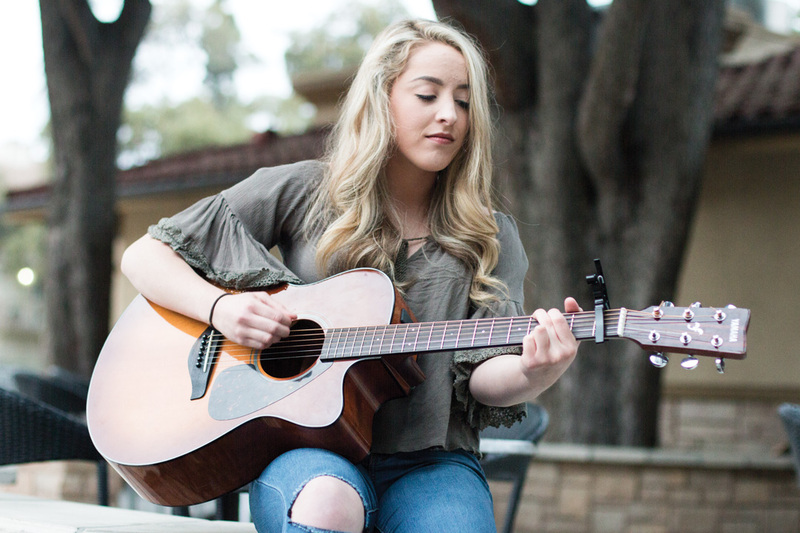 Ashley Ryan, freshman exercise science major, found her passion within singing. Ryan did not start her journey as a singer-songwriter until the age of 16, but it began with the love of writing at 12 years old. Coming from a family of singers, Ryan gets her confidence from her mother and grandmother but also looks toward other artists for additional inspiration. “I would watch Carrie Underwood and other artists perform on stage and I felt like I belonged on stage,” Ryan said. Though Ryan did not advance to the following round, she acknowledges how far she came and continues to aspire to achieve her dreams. With this year’s auditions on the horizon, Ryan continues in her preparation and already knows Blake Shelton is her preferred coach if she makes it on the show. “Team Blake all the way. I’m a country singer and I love him,” Ryan said. Season 12 of “The Voice” premieres Feb. 27 on NBC. Although Ryan will not be featured during this season, hopes are high that future seasons will feature the aspiring country singer and help her childhood dreams come true.